Lyrici Arts have programmed a wide range of touring shows into Medway since 2016. 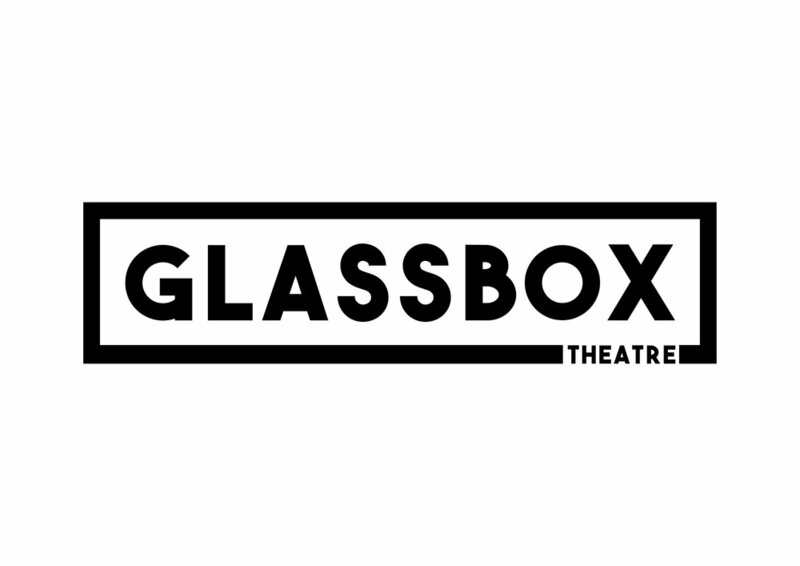 Works include cutting edge shows, BAME theatre, interactive performances, digital and international shows. Come and join Alice as she enters the curiouser and curiouser world of the White Rabbit, Queen of Hearts and Mad Hatter. Foreign Radical invites 30 participants into an intriguing theatrical game that explores security, profiling, freedom of expression, and privacy in the age of cyber-surveillance. Mobile throughout the performance, the participants collaborate, compete, investigate, debate, and spy on each other. Written and performed by extraordinary cellist, virile baritone, compelling actor, Matthew Sharp (The Daily Telegraph). Join us for beloved stories, bewitching music and the once in a lifetime chance to help our heroes and heroines along the way to come together in one unforgettable, epic and intimate show. You are Ground Control, and Futuretron is asking for your help to decide the future of a new planet. Here's the situation: in 1974, a manned mission was sent into space to look for inhabitable planets. Now, in present day, the sensors aboard Shuttle X27-40 indicate that it may have found just such a planet. The three astronauts on board are about to be woken from their hypersleep... they need your help. a funny, friendly morning of top comedy, and…you can bring your baby! Bring Your Own Baby Comedy is the UKs premier baby friendly comedy club with the funniest comedy stars from the circuit and TV. Their events are all about you, the parents! But don’t worry they also take great care of younger guests. The miniature “set” is a box with StrangeFace's trademark puppets. A soundtrack is played on headphones for each audience member, creating a world to share round the table. One table, one puppet, one big adventure! What do you do when you have a best mate who is so sad he might die? Especially considering up until now your friendship has mostly consisted of a mutual appreciation of 90s hip hop, borderline alcoholism and finding creative ways to call each other d*ckhead. Byron is a bipolar performance artist, Dave only communicates in insults. Together they must find a way to fix Byron's broken soul before it's too late. Funny, tragic and shockingly honest, this is a true story of hopelessness and friendship told by two men on a desperate quest for happiness. This spring, artist and performer Victoria Melody teams up with her dad, celebrity TV antique dealer Mike Melody, for her most ambitious show yet. Ugly Chief is a comedy based on true-life events, performed by a real-life father and daughter. Roll, squeeze and pop yourself through the squishiest, squashiest show for babies, young children and their grown-ups! Sponge is a soft, bouncy adventure through playtime and dreamtime set to a funky 1970s soundtrack, including disco favourites The Hustle and Car Wash. Follow a dad and daughter as they take you on a journey through springy environments, fascinating in shape, texture and touch. You also get to meet the leggy character Splegs, who needs a bit of help walking. Have a boogie at the baby disco and enjoy playtime at the end! The classic Christmas ballet adapted for children and families. After sellout tours, Let’s All Dance is delighted to be presenting this much-loved Christmas classic for the festive season once again. With dazzling ballet dancing, all the famous characters and sumptuous music, this shortened version is a perfect treat for children and the whole family. Journey through the magical night with Clara and her Nutcracker Prince, meet the Mouse King and join the Sugar Plum Fairy in the beautiful Land of Sweets. Bucket List is the powerful story of one Mexican woman’s fight for justice. When her mother is murdered for protesting corporate and governmental corruption, Milagros finds herself with only a bloodstained list of those responsible. Determined to make them pay, Milagros embarks on a passionate quest for justice, no matter the cost. Using physical storytelling, live instrumental music and song; multi-award winning Theatre Ad Infinitum unfolds a story about love, loss and revenge. Let’s sail through the sky and dive deep beneath the ocean. Step into a tented den and discover a magical world to explore and play in. Inspired by J.M. Barrie’s Neverland in Peter Pan, this immersive new show for children aged 1-3 uses beautiful 360 video projections, original music and performance to tell the story of a child’s imagination. An autobiographical, audio-based artwork about Shannon’s experience of falling critically ill with a rare brain infection and her journey of rehabilitation with an acquired brain injury. 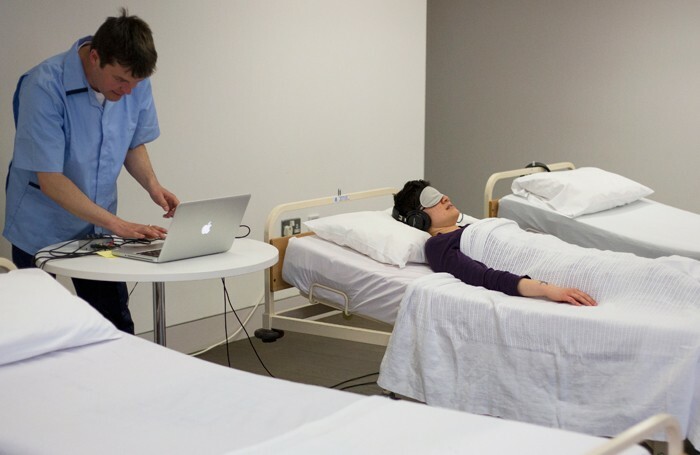 Audience members (6 per show) experience Reassembled, Slightly Askew individually, listening to the audio via headphones while lying on hospital beds. Gig meets theatre meets tidal wave of glitter. Billed as part of Paint The Town festival, this is a poetically wild musical exploring the difficult and beauteous complexity of our fragile minds. Depression is at its heart, but it’s not depressing – it’s joyous, funny and hopeful (I hope…) I believe in hope. ‘Nobody dies in football matches in fires. It doesn’t happen’. At 3.40pm on May 11th 1985, a small fire broke out in the main stand at Valley Parade football ground during the last game of the season. Within four minutes, the wooden structure was ablaze. Adapted solely from over sixty real-life testimonies, this bold and pertinent piece of documentary theatre pays homage to the supporters who lost their lives in one of the darkest days in British footballing history. The International Archive of Things Left Unsaid is an evolving collection of anonymous testimonies donated by members of the public, which began as a one-to-one performance. The web version was commissioned by Battersea Arts Centre and The Space. 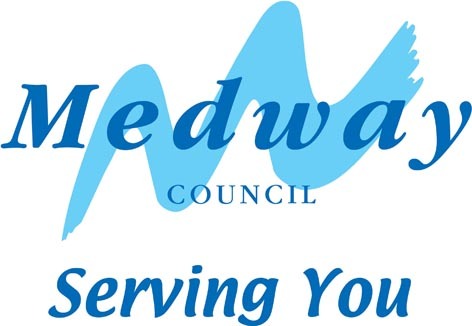 In partnership with Battersea Arts Centre, London, and eight other regional hubs across the UK as part of the Collaborative Touring Network, the Medway festival aims to bring the some of the best new creative works to venues in Chatham, Rochester, Gillingham and beyond. Alongside touring ‘spine shows’ Paint The Town works to create opportunities for local audiences and creatives to engage with the arts, through workshops and discussions, commissions and collaborations, surprising pop-up activity, and of course performance opportunities. Paint The Town is a call to action for all the towns in Medway- to be inspired by the arts and inspired by your neighbours, to showcase local creativeness and collaborate on a wider scale, and to take over the town, painting it in a fun, crazy and exciting new light. The Collaborative Touring Network is a partnership between Battersea Arts Centre and 8 producing teams based in Darlington, Gloucester, Hull, Medway, Peterborough, Thanet, Torbay and Wigan. This three-year project is supported by Arts Council England Strategic Touring Fund, Esmée Fairbairn Foundation and the Garfield Weston Foundation. Please read about our year round projects for Paint The Town. These events are made possible by our funding collaboration with Garfield Weston through the Collaborative Touring Network.